Home › Illinois › Plainfield › Security Guard Services Near Me in Plainfield › Sennco Solutions, Inc. Global leader of innovative asset protection! Sennco Solutions is a retail security and merchandising company. Sennco offers custom and-off-the-shelf hardware and software for asset protection that create an optimal customer experience. From mobile and technology devices to fragrances, Sennco has 18 years experience in solving some of retails toughest challenges. 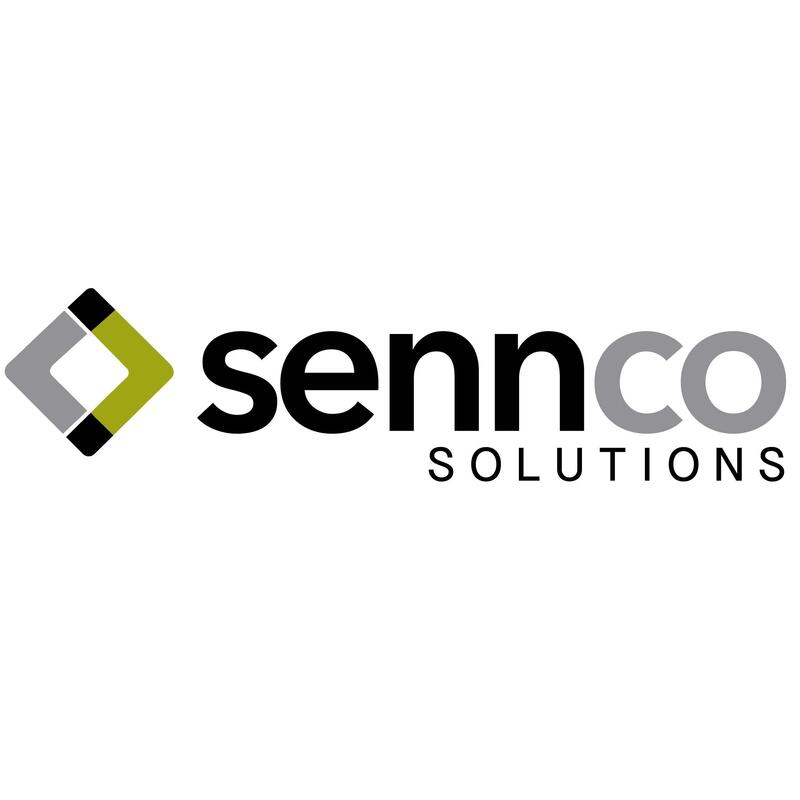 Give to Sennco Solutions, Inc.